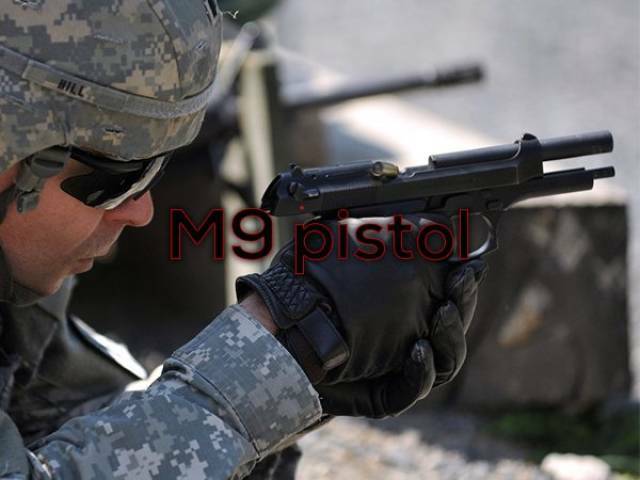 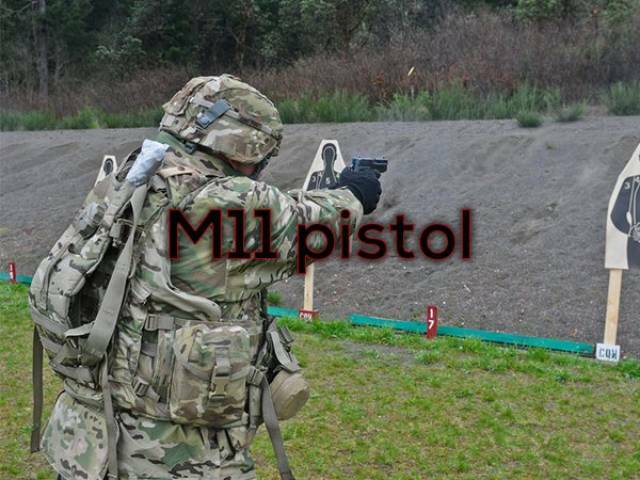 The M1911 is a .45 caliber sidearm which is being phased out for the 9mm M9. 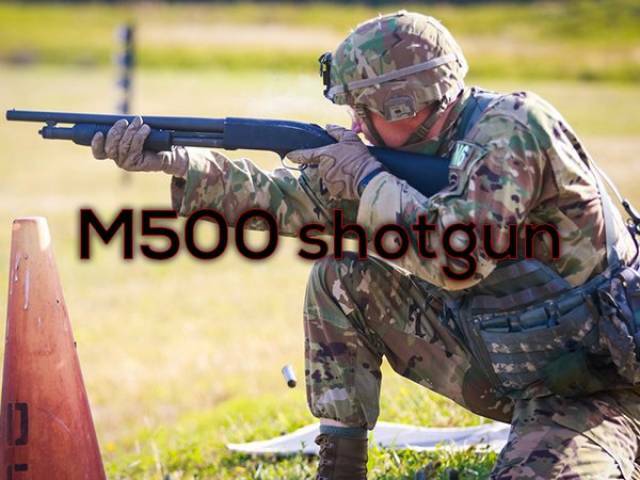 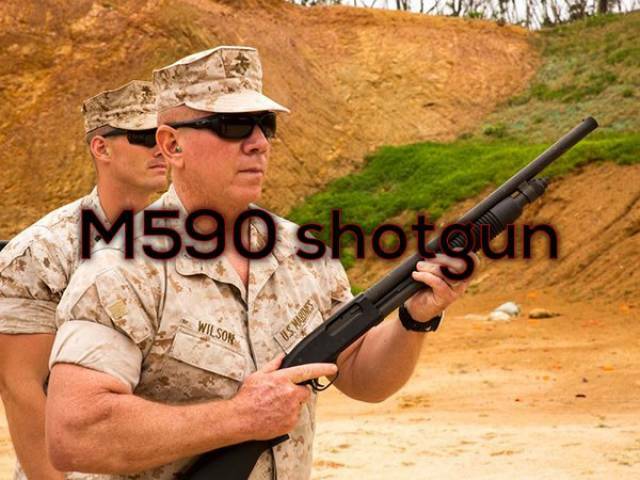 The Army began issuing shotguns to soldiers during World War I and has been issuing the M500 since the 1980s. 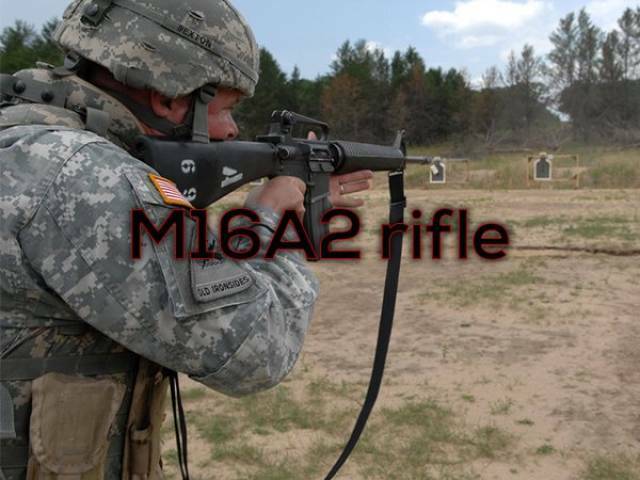 The M14, which shoots a 7.62mm round, which is slowly being replaced by smaller, but just as deadly, caliber rifles. 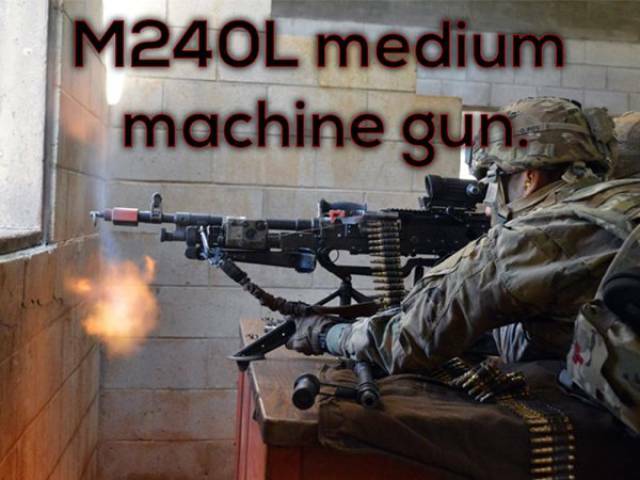 The firing range of the M2010 tops out at nearly 4,000 feet. 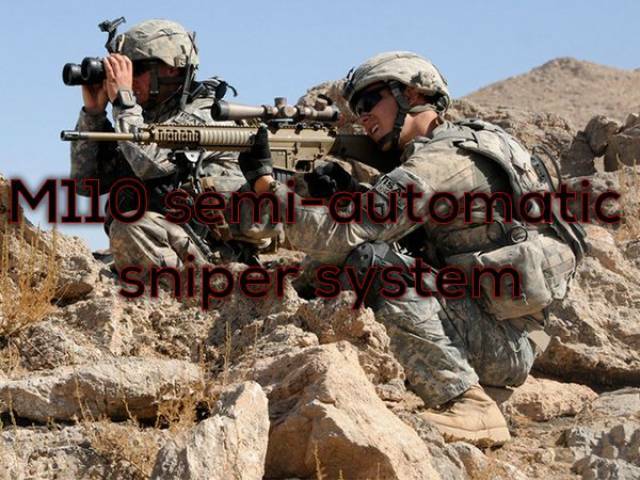 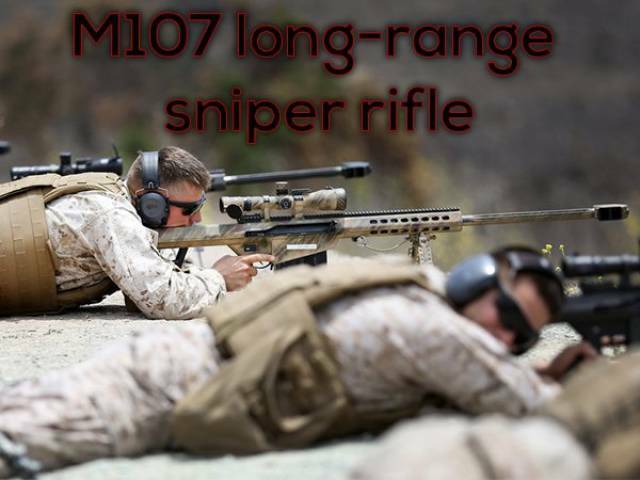 The firing range of this sniper rifle comes in at more than 6,500 feet. 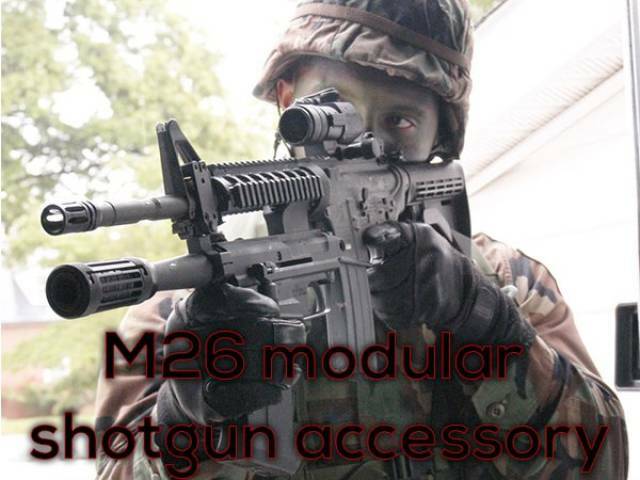 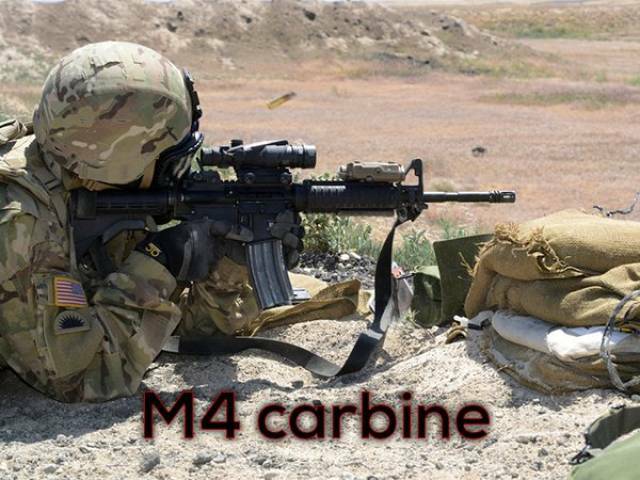 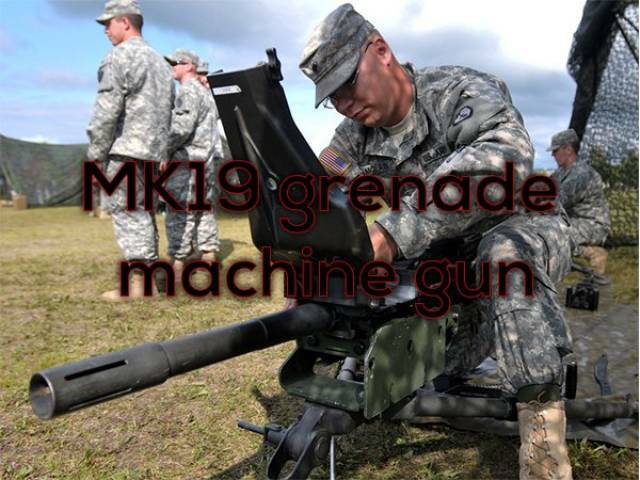 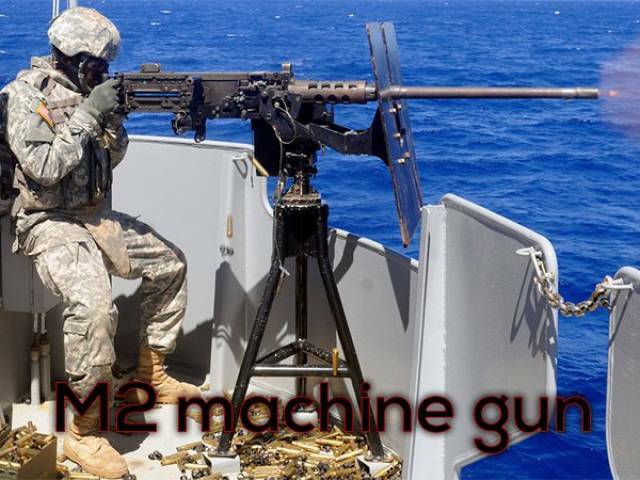 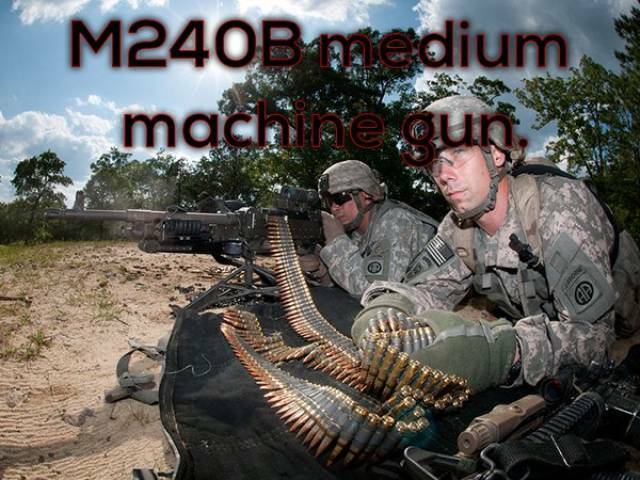 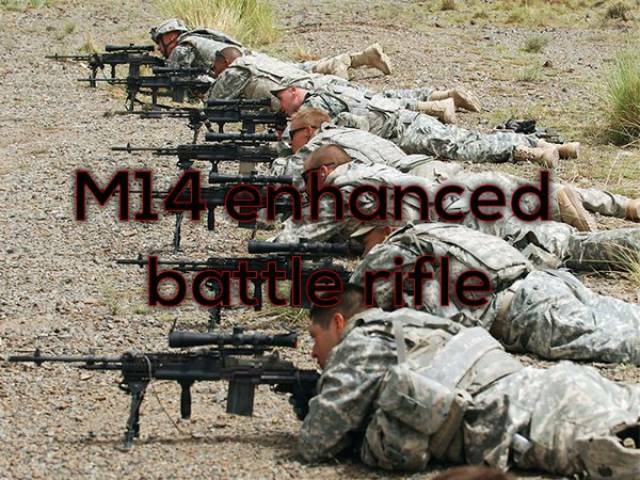 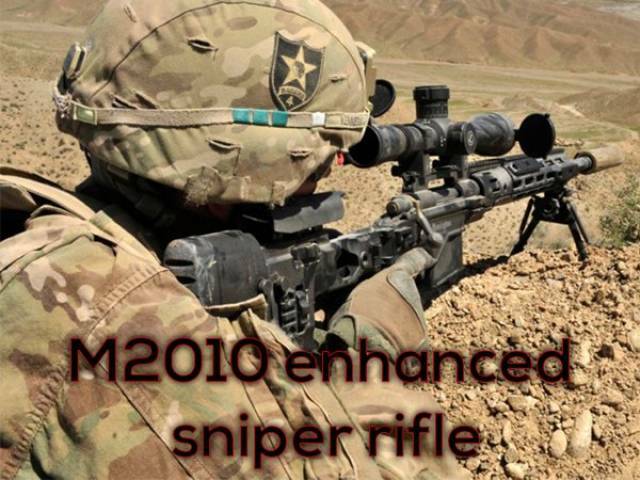 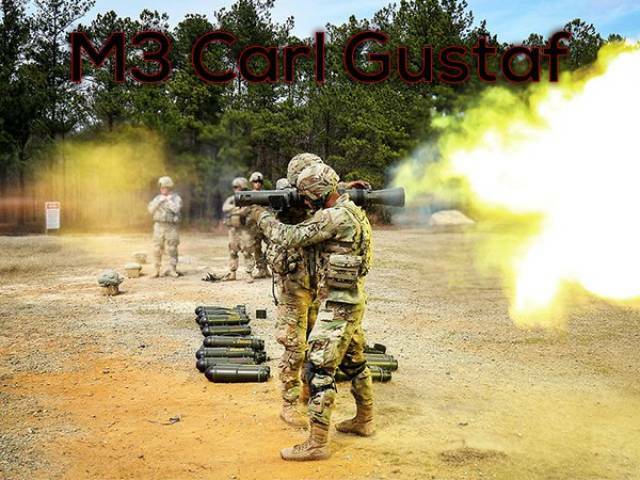 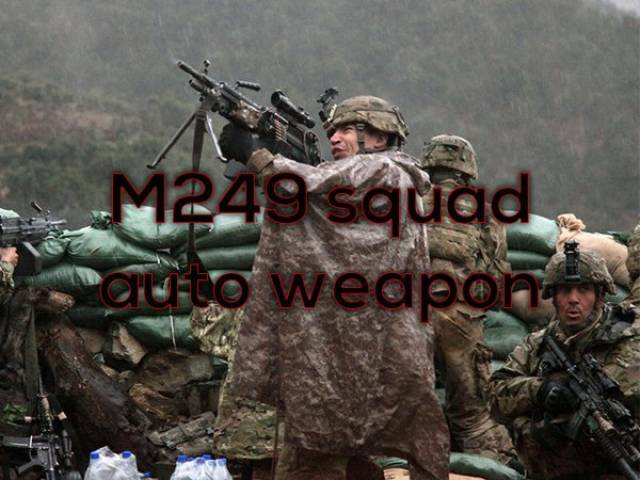 The M2 shoots .50 caliber rounds with an effective firing range of more than 22,000 feet. 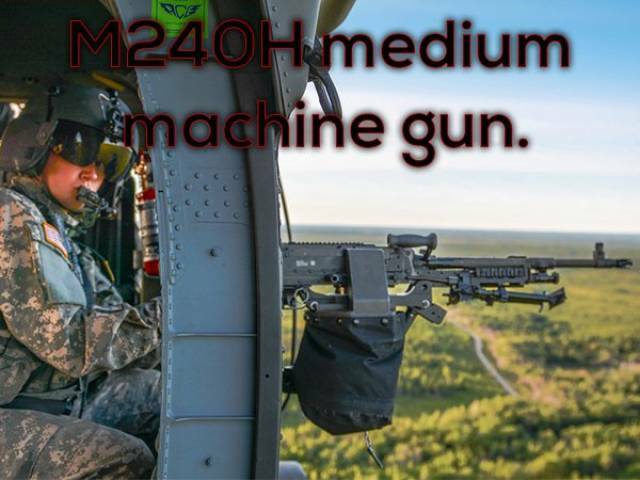 It’s also extremely heavy, weighing 84 pounds. 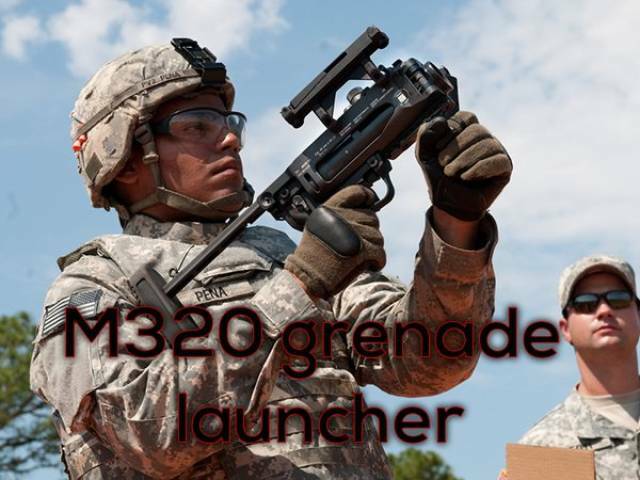 This is the Army’s new 40mm grenade launcher. 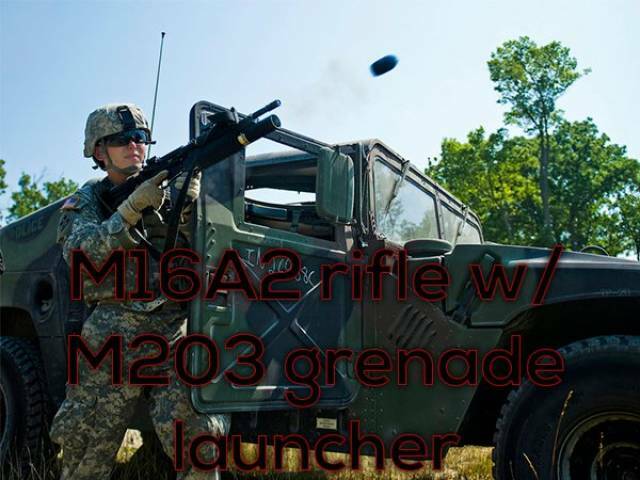 This 84mm recoilless rifle shoots a variety of high-explosive rounds at a variety of targets, including armored vehicles.